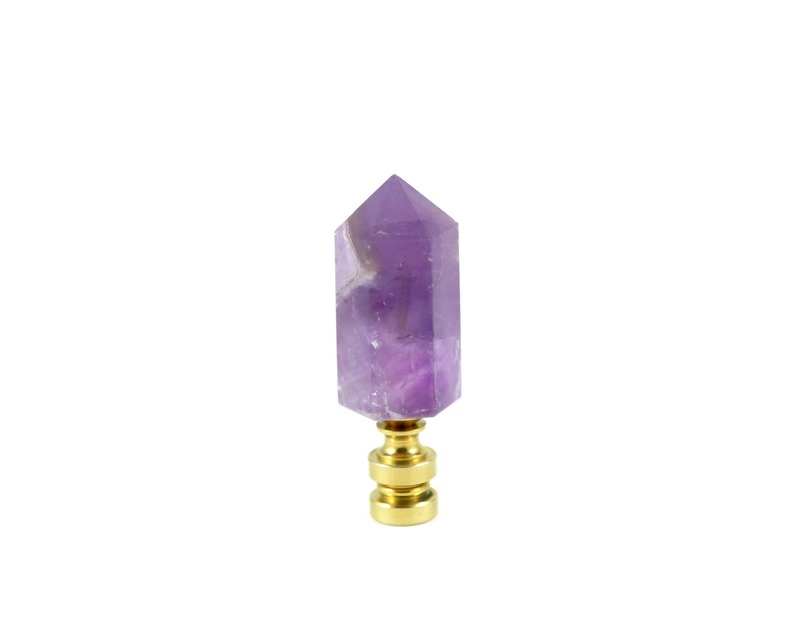 This amethyst crystal finial set is made with high quality hand-selected purple crystals. 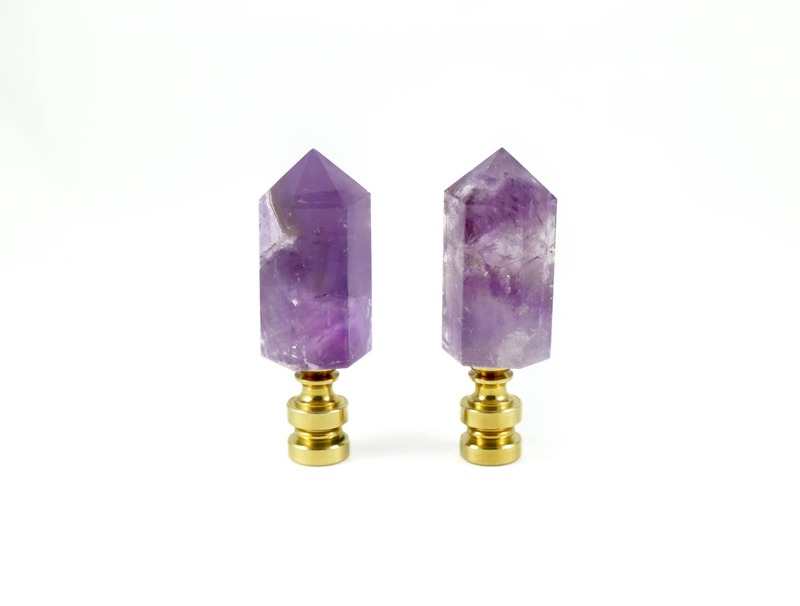 The purple quartz are set on a modern brass base without prongs in order to showcase the raw stones. 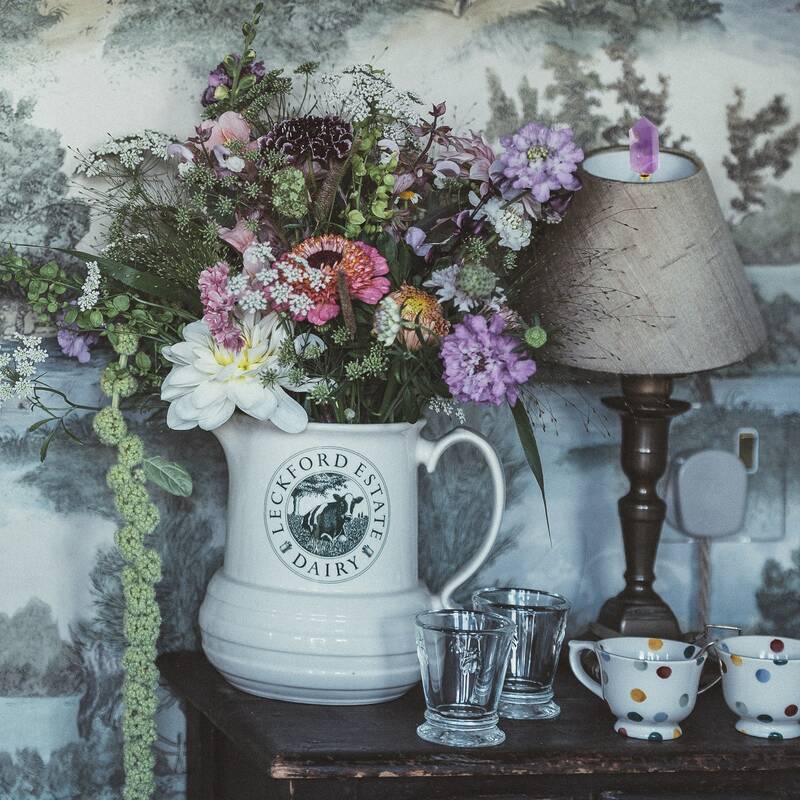 To order, choose one finial or a set of two from the drop down menu. Beautiful & unique items,fast shipping,great packaging-thank you!